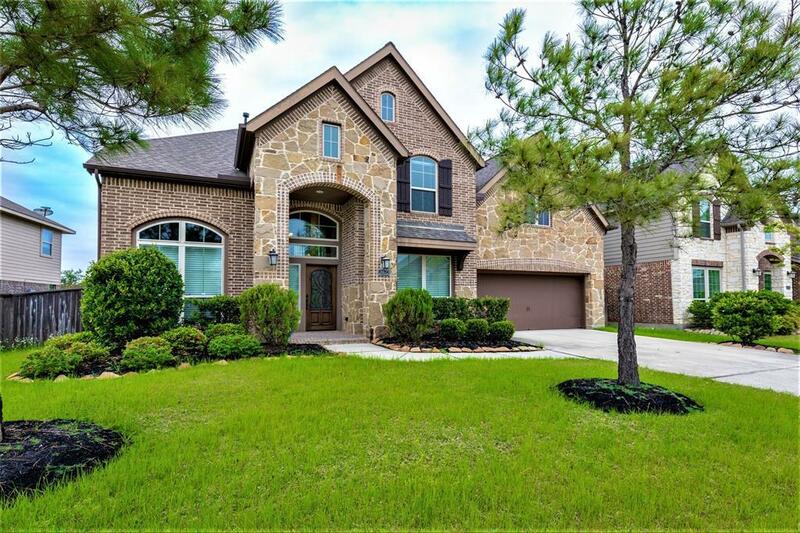 Absolutely beautiful 5 beds / 4.5 baths / 3 garages home with master/guest suites on 1st floor and another suite upstairs. 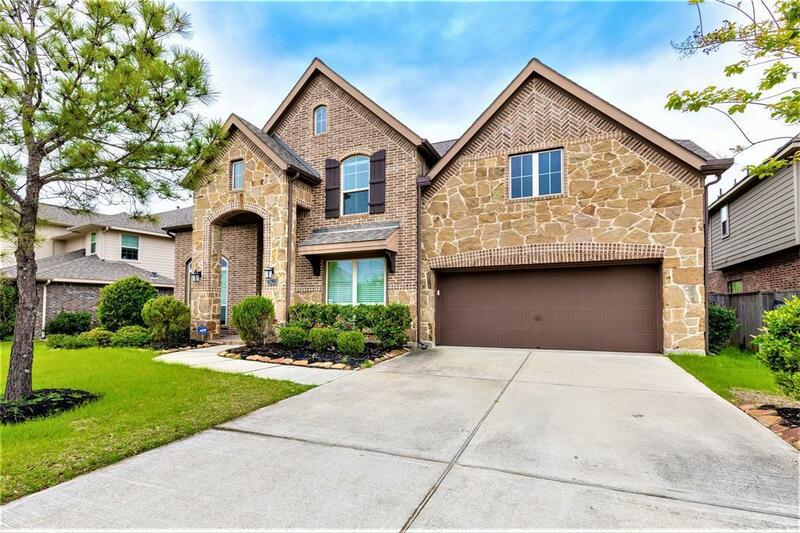 Two story entry with rich hardwood floor contiguous throughout first floor. 20' ceiling in family room with wall of windows and cast stone fireplace. Brand new berber carpet upstairs. 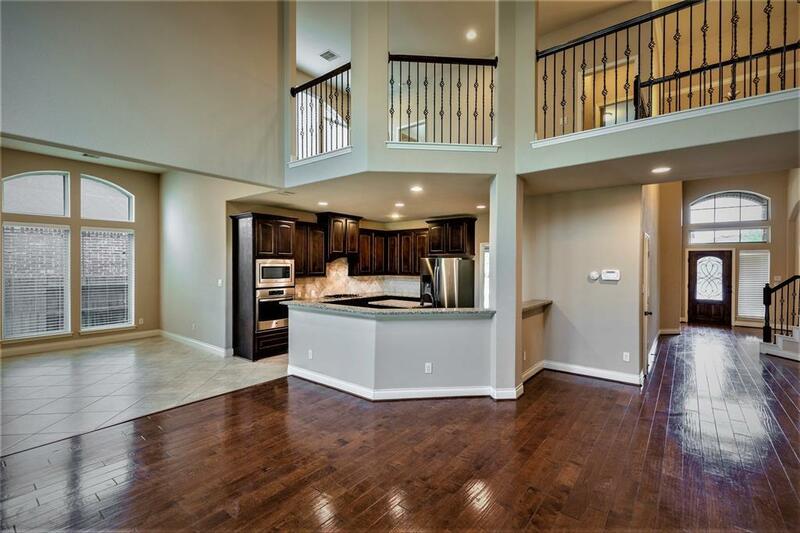 Island kitchen features granite countertops, stainless appliances, 42'' raised panel cabinets and a walk-in pantry. Master bath includes glass-enclosed shower / oval tub, and dual vanity sinks. Covered back patio with lighting. 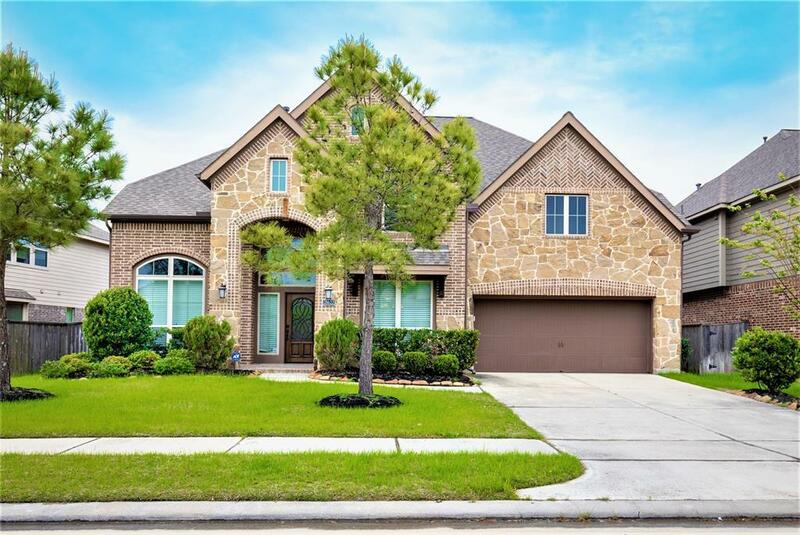 Sought after Katy ISD, walking to elementary school, subdivision pool & tennis courts. House sit on a quiet cul-de-sac street.